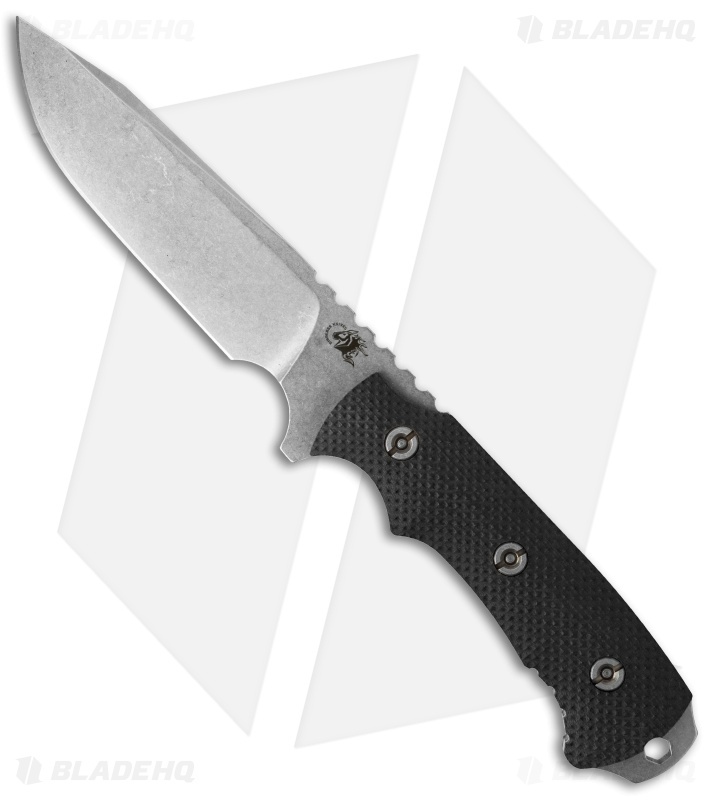 For hard-use tactical and outdoor activities, the Fieldtac 5.5 delivers Rick Hinderer's renowned cutting performance and ergonomics. Large enough to tackle the big stuff, yet versatile enough to handle smaller chores, there's not much that the Fieldtac 5.5 fixed blade can't do. 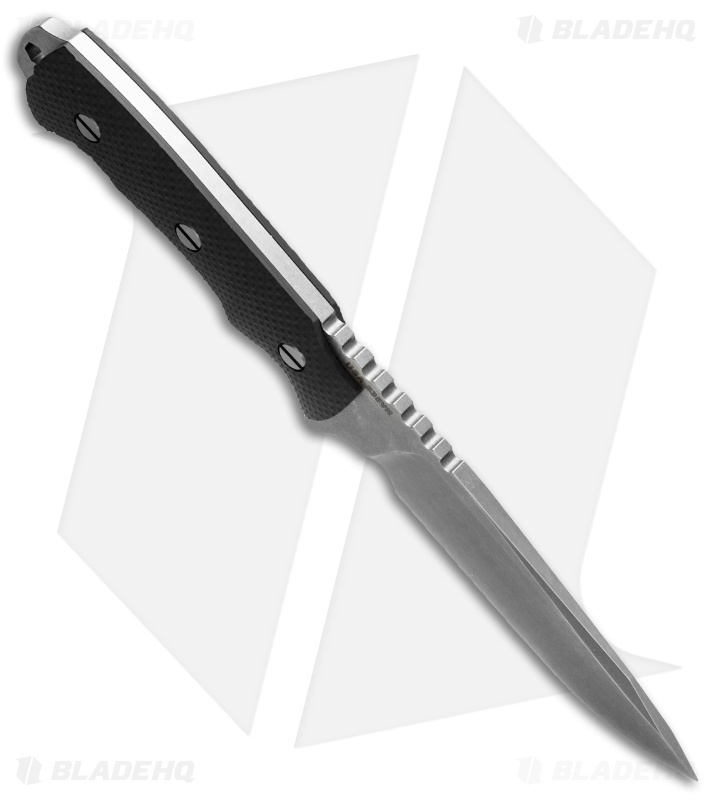 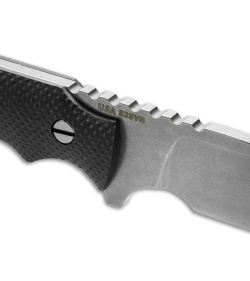 This model has a black G-10 handle.